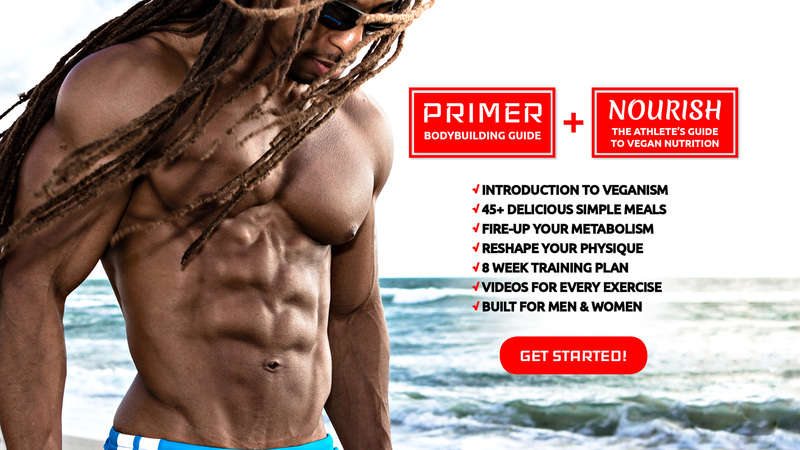 This bodybuilding guide is the PRIMING tool to help you build a solid foundation in your quest for a great physique. In this eight-week training plan, designed for both male & female, I coach you to master the required basics to achieve your fitness goals. 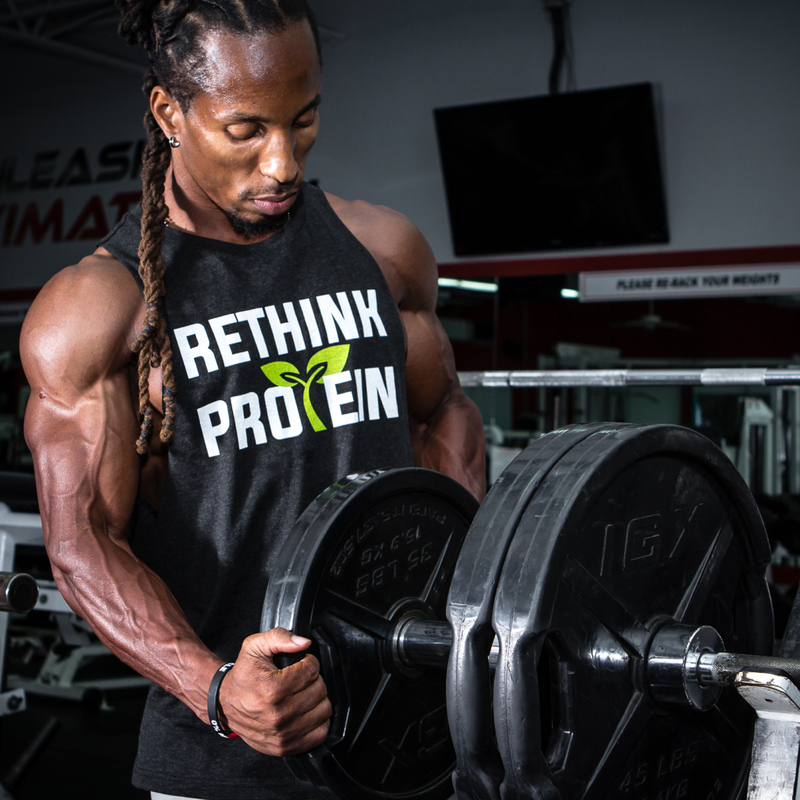 Let’s dig deep and build that physique of your dreams! 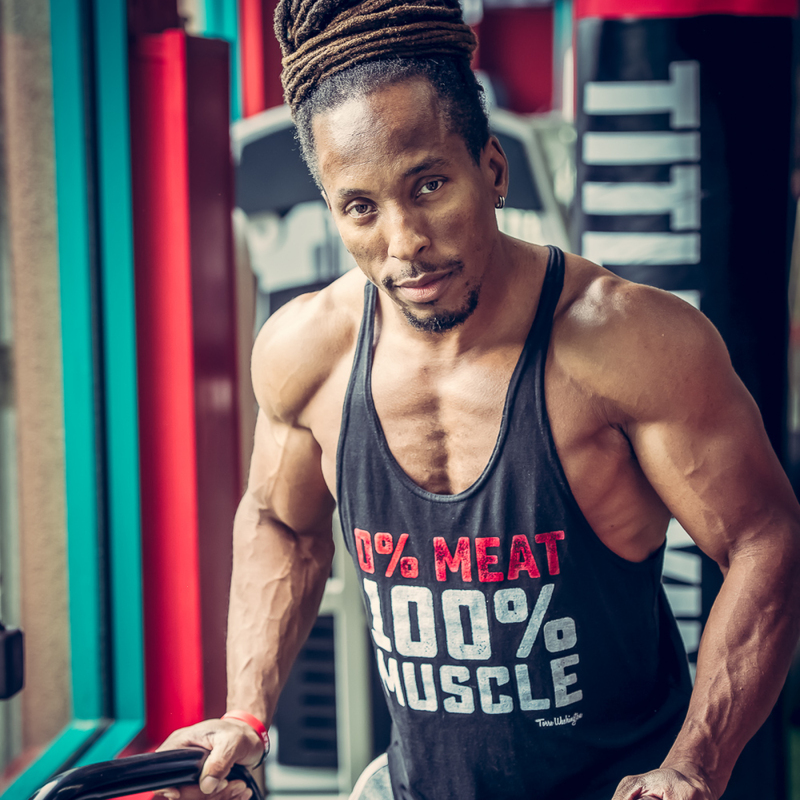 This vegan nutrition guide reveals my personal method of fueling my training and staying lean all year around. 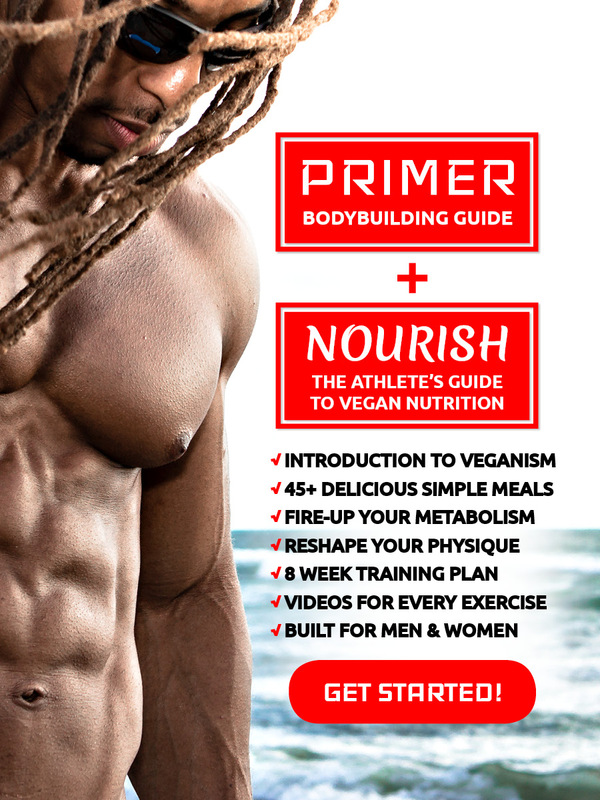 In the guide, I share my knowledge about vegan nutrition, show you how I structure my meals, and teach you how to use my stress-free meal Point System to achieve your personal training goals. Let's dig in, eat up, and go vegan with ease!